There is just something magical about a small town fair — which is why we love the Cloverdale Citrus Fair. Cloverdale has been the host of this beloved fair and parade since 1892, where it initially began as a county fair. Each February on President’s Day Weekend, the Cloverdale Citrus Fairgrounds are lit up with rides and people from all over the state. 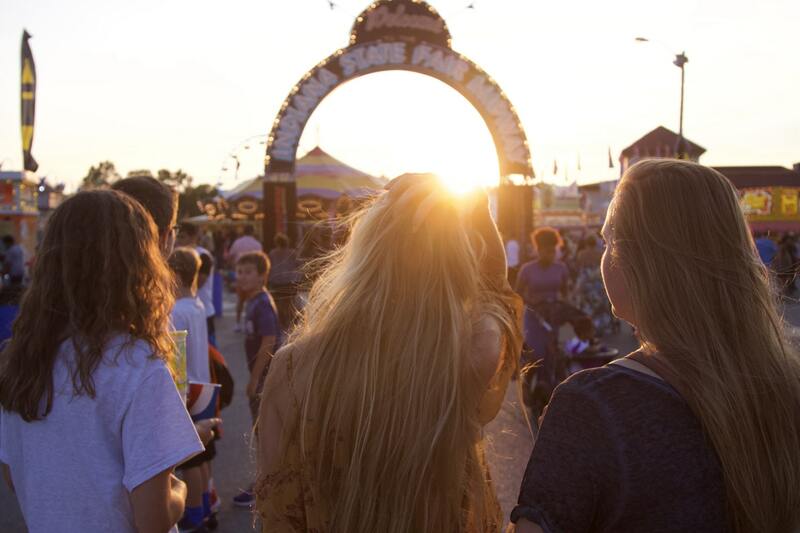 The Citrus Fair Grounds are not only home to a weekend of fun rides, delicious eats and shows, but they also host an abundance of other events all year long. One of the more well-known events being North America’s largest wine competition, The San Francisco Chronicle Wine Competition that is held on the same weekend. Be sure to head to the Citrus Fair or even pop over to see the Wine Competition. There is so much to do this weekend at the Clover dale Citrus Fairgrounds!